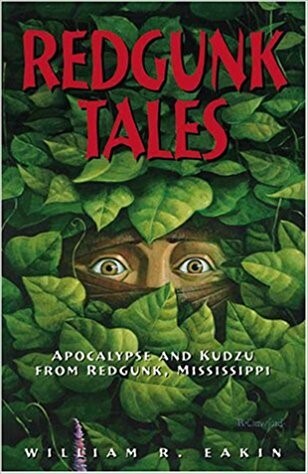 Join us on Monday, April 9th in RPL 300B at 7:00 P.M. for a presentation from Dr. Bill Eakin, professor of philosophy and German from the University of the Ozarks, on his book entitled, Redgunk Tales : Apocalypse and Kudzu from Redgunk, Mississippi. Dr. Eakins will discuss his book as well as tips for publishing short stories. Redgunk Tales features 13 interwoven stories set in the fictional town of Redgunk, Mississippi, where “the predictable lives of the smothering backwater’s residents are touched by shadowy supernatural events” (Publisher’s Weekly). 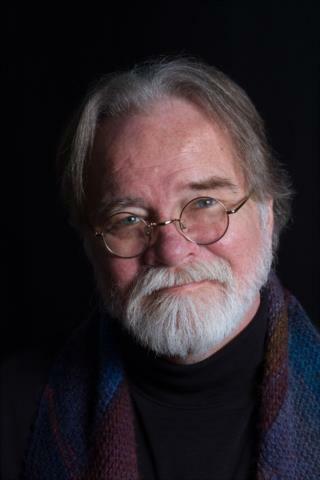 Critics have said Dr. Eakin’s stories are like “Thomas Wolfe on acid and James Joyce on moonshine,” and “simultaneously a place of prosaic horror and absolute beauty.” His most recent literary work has been labeled “a stunning masterpiece” by Andre Dubus, III (House of Sand and Fog). Dr. Eakins currently lives in Arkansas on a cliff above Piney Bay outside of Russellville. Over one hundred of his short works have appeared in most of the big genre zines, as well as in numerous literary journals. Many of his stories were recommended by Science Fiction Writers of America for the Nebula Award, and have been reprinted in five book collections, which can be found on Amazon. Monday’s lecture is part of an ongoing local author series presented by the Ross Pendergraft Library every second Monday of each month. For more information about this event or the series, contact Luke Heffley at lheffley@atu.edu.